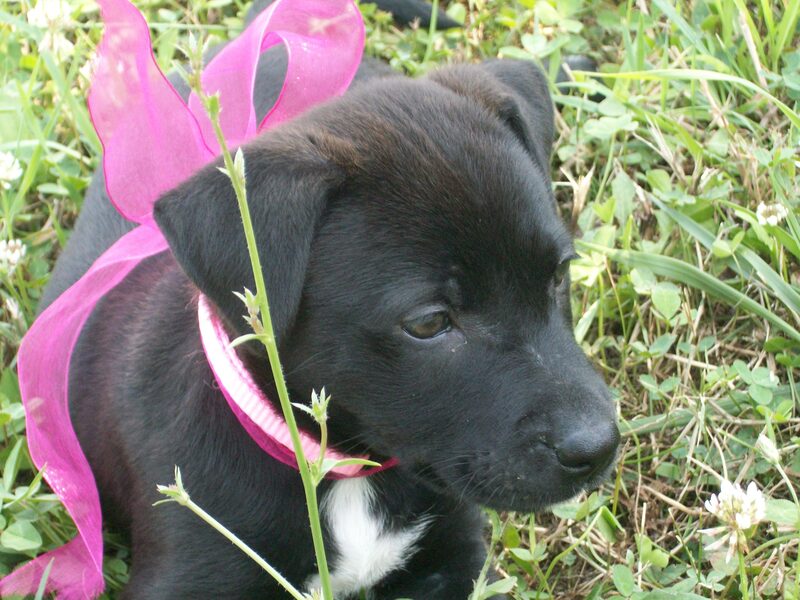 This entry was posted in Dogs and tagged Family pets, puppies by Amy Lauria. Bookmark the permalink. style of writing. Keep up the good work!